American singer Bob Dylan, famous for his anti-war songs during the Vietnam War, will perform in the Communist country for the first time next month, his promoter said Tuesday. 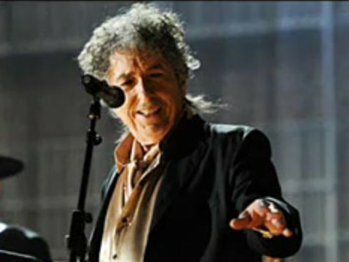 Dylan will appear at an 8,000-plus-capacity university stadium in the southern commercial hub of Ho Chi Minh City on April 10. Dylan is popular in Vietnam because of his anti-war songs. His 1960s songs ‘Blowing in the Wind’ and ‘The Times They Are a-Changing’ were inspirations for the American civil rights and anti-war movements. Vietnam’s trip has been added to Dylan’s Asia tour during which he will also perform in China for the first time. Vuong Duy Bien, director of the Art Performances Department under the Ministry of Culture, Sports and Tourism, said the ministry had granted permission for Dylan to perform in Vietnam.